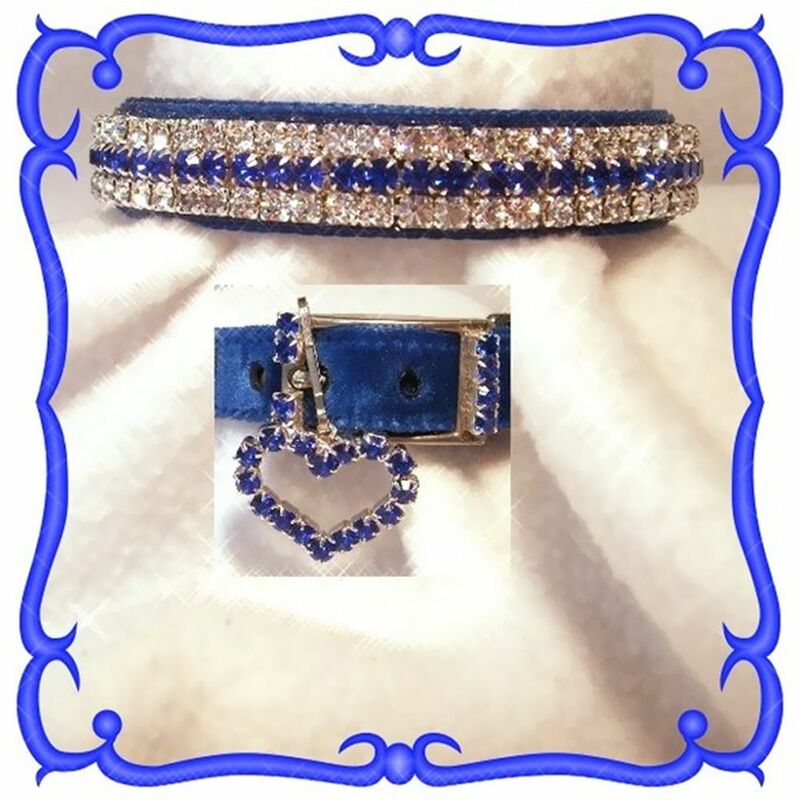 This royal blue velvet collar is 5/8" wide. It has both diamond clear and sapphire blue Swarovski rhinestones. The stones are set in sterling silver plated prongs. It comes with the Swarovski crystal heart charm. Beautiful! Please Note: All Sales are Final. 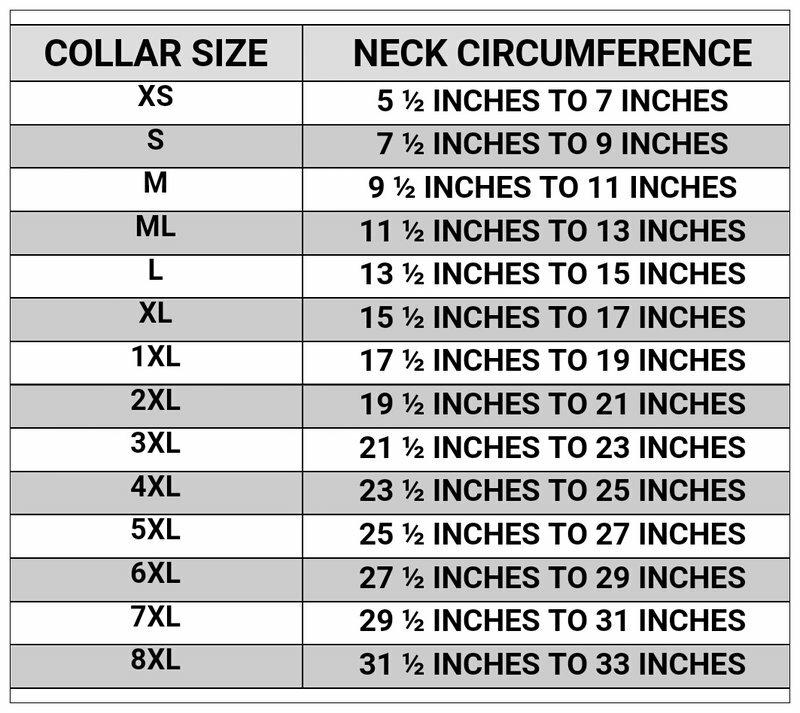 Due to these collars being hand-made to order, please allow up to 4 weeks for delivery.